The world-famous popular game comes to mobile screens. 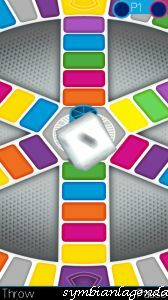 Board game Trivial Pursuit to keep on top of sales rankings for more than two decades. 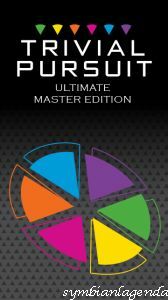 Trivial Pursuit Ultimate Master Edition - test your knowledge in various fields of knowledge, from art and literature to sports and everyday life. - Different levels of complexity and the ability to open new possibilities as far as passing, delay the game in your phone memory for many months! - Unique system of records and awards.